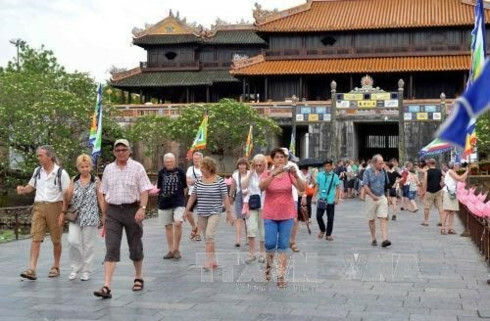 The num ber of international visitors to Viet Nam reached nearly 4.3 million in the first six months of 2014, up more than 21% from last year’s same period. 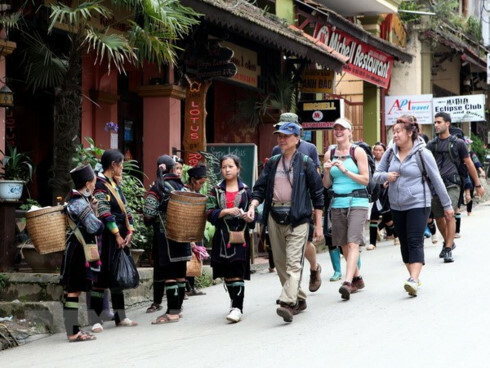 The information was released by the financial and accounting firm Grant Thornton Viet Nam at a meeting in Ho Chi Minh City on July 2 to announce the results of tourism surveys it conducted last year. The surveys reflect that Viet Nam welcomed over 7.5 million international visitors in 2013, 10.6% higher than the previous year’s figure. However, 3-5 star hotel occupancy rates fell during the year by an average of 2.9%. The market research also indicates that the number of visitors coming from Singapore and Malaysia is trending upwards and is expected to continue to pick up in the coming time. Individual tourists and tour groups in 2013 were the two largest components of guests visiting the country, accounting for 35.3% and 31.1% of the total, respectively, while the number of business travellers to the country saw a slight decrease of 5.3%. 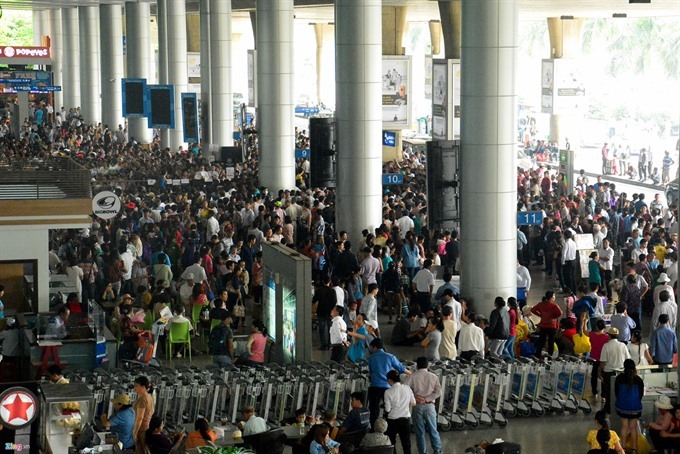 The number of international visitors coming to Viet Nam for Meetings, Incentive Travels, Conferences and Exhibitions (MICE) attending conferences and events jumped significantly. 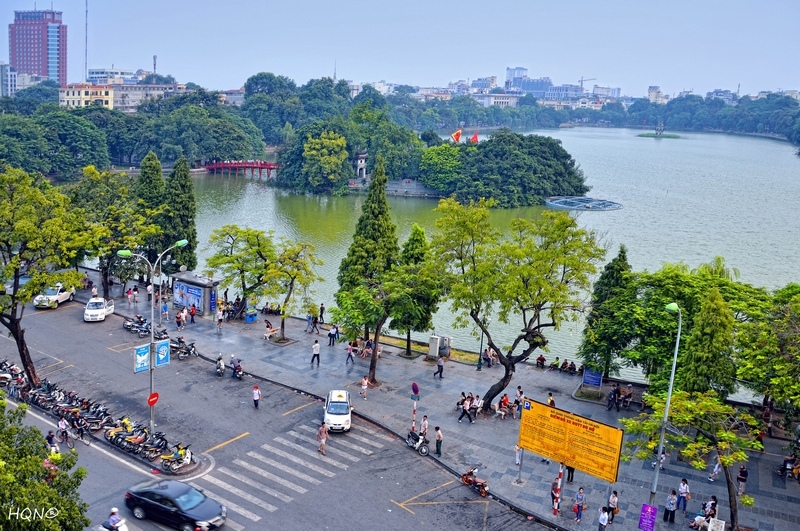 Grant Thornton Viet Nam representative suggested that Viet Nam should further promote its tourism images to potential markets such as Europe and North America, and streamline tourist visa procedures for travellers from major markets to attract more visitors and generate revenue. Established in 1993, Grant Thornton Viet Nam – a member firm within Grant Thornton International Ltd (Grant Thornton International) with offices in Ho Chi Minh City and Hanoi has enjoyed growth and success since its establishment.